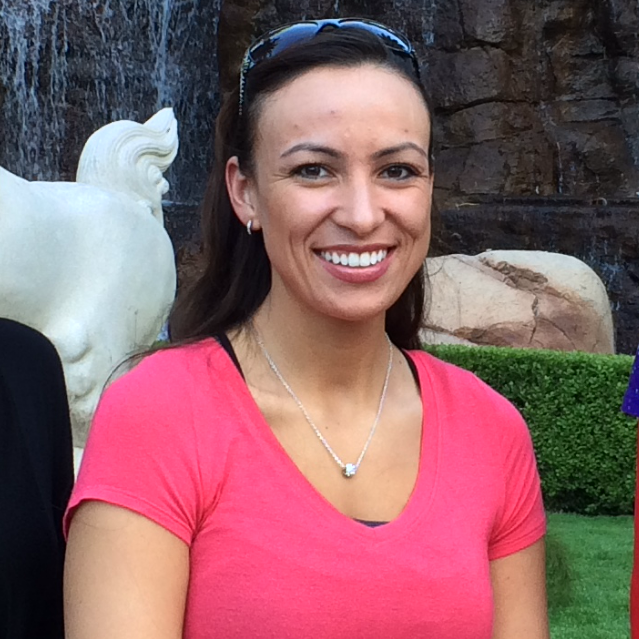 Charity Valentin graduated from Lac Courte Oreilles Ojibwa Community College in Wisconsin with an Associate’s Degree in Science and is now pursuing her dental hygiene degree. She is one of four tribal college students featured in our new video sharing how the Spirit of Sovereignty scholarship has impacted their lives. Meet Charity, James White, Jr., Lindsay Dillon and Adele White, four exceptional students who are pursuing their dreams of higher education. Charity and her classmates are grateful for the many generous individuals who continue to support the Spirit of Sovereignty. In Indian Country, far too many intelligent, ambitious young people can only dream about going to college and there are countless obstacles that stand in the way of a college degree. For many, the most significant barrier is money as they struggle to meet life’s most basic needs. You can help bring down those barriers! When Indian students have access to quality education and real-world job training in a culturally relevant environment, they can go far in life. Very far. The Spirit of Sovereignty makes higher education a reality for students at 37 tribal colleges where they can earn scholarships tailored to their specific needs. Funds may be used for any educational expenses, including tuition, housing, travel and childcare. With your help, hard-working young men and women can pursue their dreams of a brighter future. Meeting the basic needs of our families, communities, and tribes is of paramount importance in Indian Country. We also want our kids to experience opportunities for growth, happiness and joy just like other children. 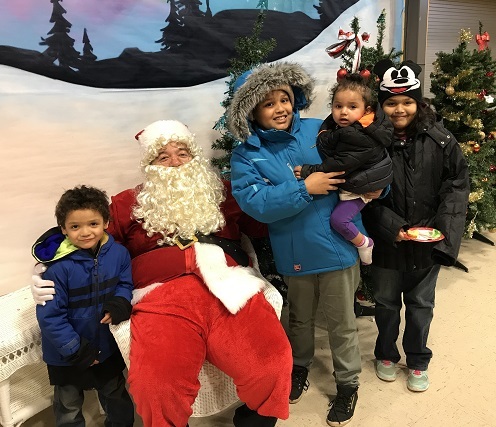 The Native Children’s Holiday Program, administered by ILTF through the Spirit of Sovereignty, offers supporters a unique opportunity to help make the holidays special for Indian children who live in some of our most challenged communities. Thanks to the generosity of individual and corporate contributors, more than 1,700 thankful children received gifts in December. With your help, hard-working young men and women in Indian Country can pursue their dreams of higher education. 100% of your tax-deductible contribution goes directly to Spirit of Sovereignty programs, including tribal college scholarships and the Native Children's Holiday program. 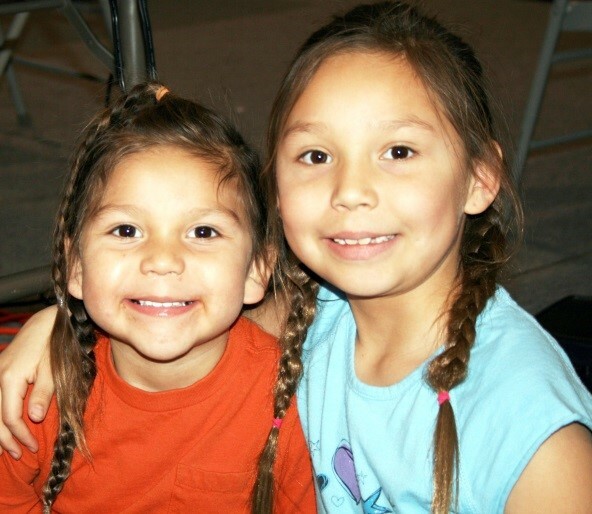 Please donate to Spirit of Sovereignty today and help make dreams come true for Native American youth!